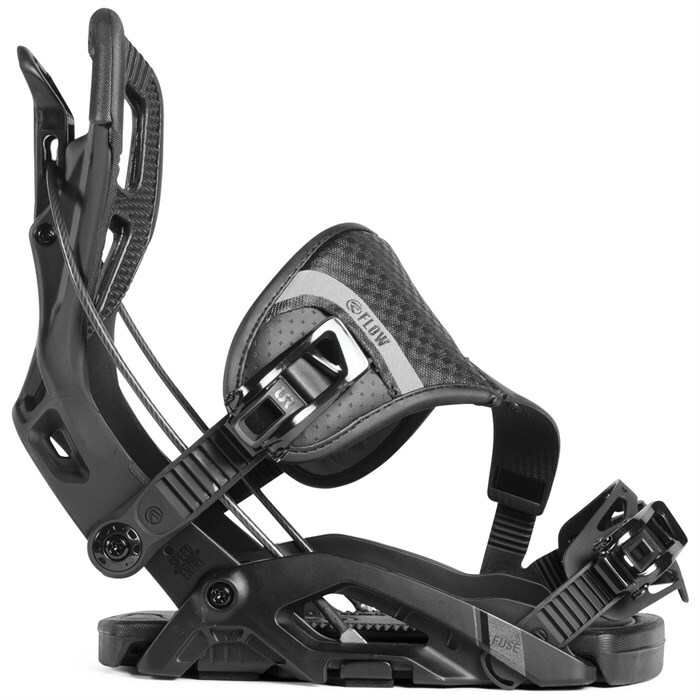 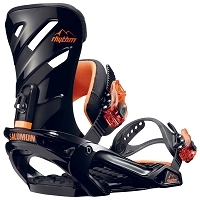 The Flow Fuse Hybrid Snowboard Binding is an all-mountain king. 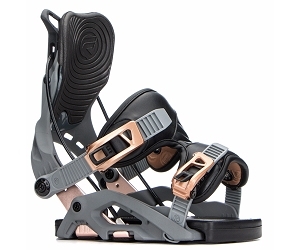 Its Hybrid Powerstrap offers proper ankle support with a custom fit while the Canted BankBeds ensure efficient energy transfer with less fatigue by keeping your stance aligned. 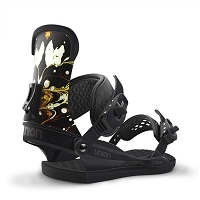 LSR Locking Slap Ratchets allow you to lock in the perfect wrap while the reclining Glass-Filled Nylon Asym Uniback Highback gives you the ability to quickly slide your boot in and out. 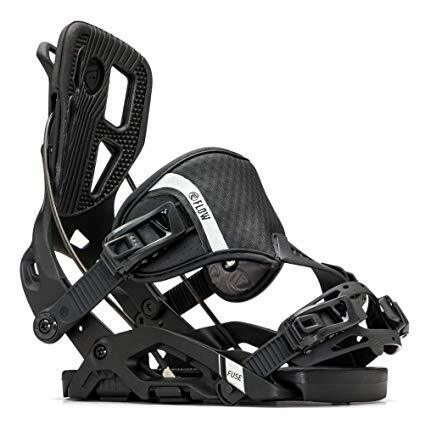 Throw in Active Strap Technology, which automatically lifts the Hybrid Strap up when the highback is open and actively tightens down when it's closed, and you never have to think about adjusting your bindings again. 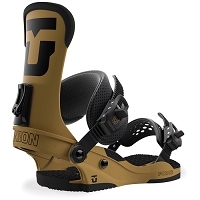 The perfect amount of flex and performance features make the Flow Fuse Hybrid Snowboard Bindings ideal for the intermediate to advanced rider who wants something equally simple and capable on the mountain.